No two temples are alike. 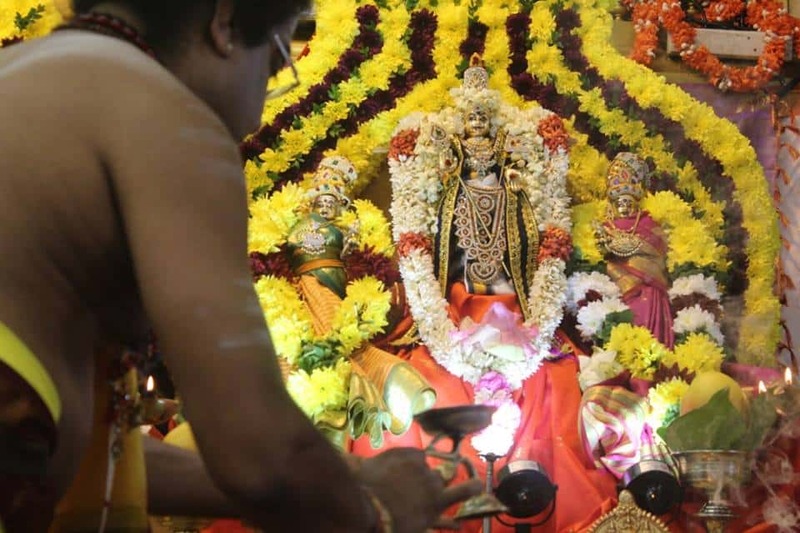 Temples are the places where art and devotion meet, where the human mind finds peace and solace, in the adobe of the almighty, and the almighty manifests, for devotees in one of many forms. 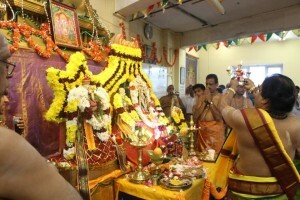 Shree Thiruthanigai Vel Murugan Temple established in year 2003 at Ace of spades in Surbiton surrey for temporary basis. 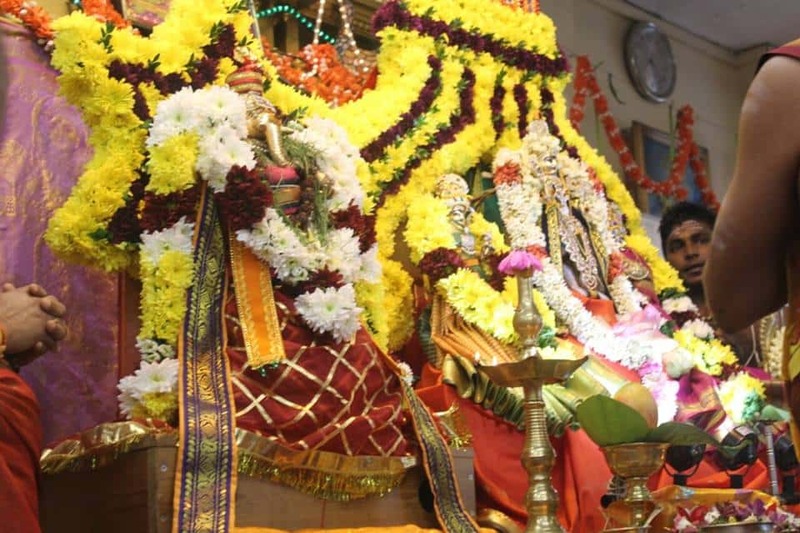 After hard work and God Murugan’s blessing we managed to find a place in New Malden, Surrey for him. 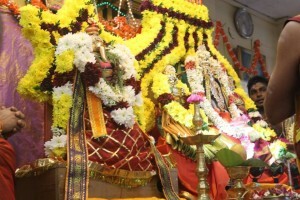 From help of many devotees we managed to build the temple and had the big ceremony called “Kumbabishgam” in Sept 2004. 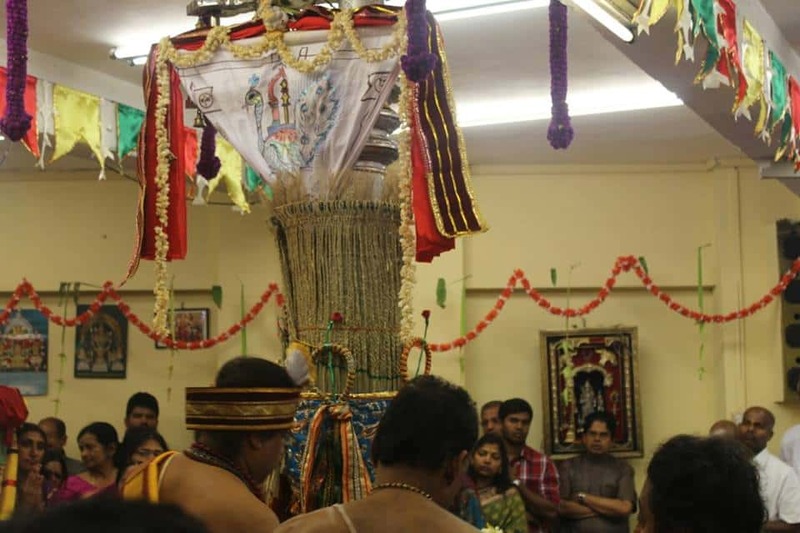 The son of Shiva, Kartikeya, is also known as Kumara, Skanda, Subramanya, Shanmukha or Murugan (used in Tamil Nadu). As Kartikeya he is designated the deity of war, guarding right and destroying evil. As Shanmukha, the six headed, he teaches that we have five senses and the mind, and only when all six are in harmony is there spiritual growth. 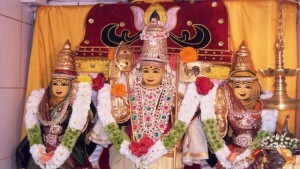 As Subramanya, he has two consorts, Valli and Devania, who embody Jnana Shakti, the power of knowledge and Kriya Shakti the power of action. He rides the peacock that struts around admiring his own beauty. Murugan places himself on top of the peacock suppressing it, reminding us not to let pride and egotism get the better of us. In his hand he holds the Vel or sharp spear, symbolizing the developed sharp intellect. He uses the Vel to guard the spiritual progress of the world. Time: Monday - Thursday: 9 am to 2 pm &6 pm to 9 pm; Friday : 9 am to 2 pm & 6 pm to 9.30 pm; Saturday-Sunday: 9 am to 2 pm &6 pm to 9 pm.